Introducing a new dynamic technological methodology to Arctic archaeology, Technology and Tradition in the Eastern Arctic provides a comprehensive overview of lithic stone-tool production—the lithic chaînes opératoires—in Palaeo-Eskimo groups of the easternmost Arctic. Beginning with a survey of the various kinds of lithic materials available in the region, Mikkel Sørensen examines the tool-making process—from procurement of raw materials, through production, use, modification, and eventual discarding—of each of the Palaeo-Eskimo tool types. As a result, the formal tool types of several Palaeo-Eskimo cultures of Greenland are defined, and two previously unknown cultures are identified in the Thule region. 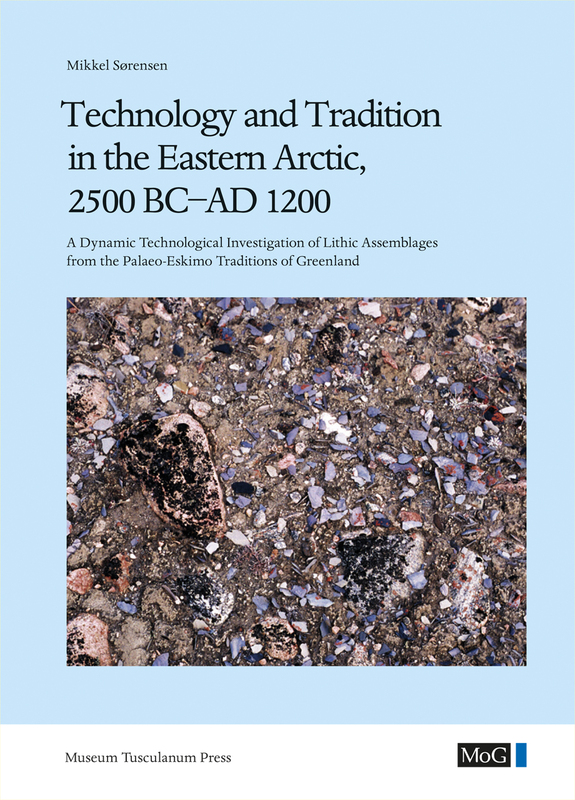 The book successfully demonstrates the efficacy of the dynamic technological methodology in researching the prehistory of the Palaeo-Eskimo culture.